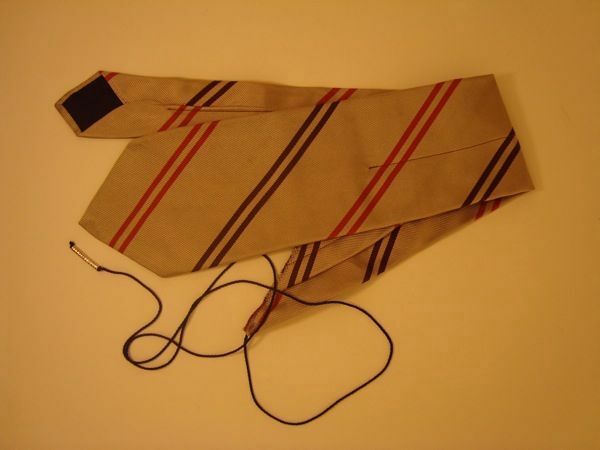 I came across this site which is selling used Silk Neck Ties as swabs. Kind of interesting. Might be a good DIY project. Though I dunno how you’d cram a tie through an oboe? And silk swabs for clarinet are and saxophone are well under $10.